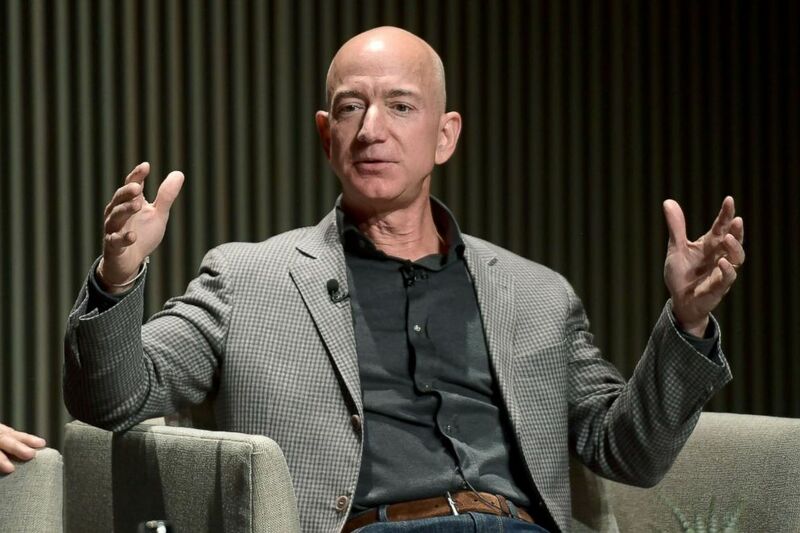 Federal prosecutors in Manhattan are reviewing the accusations of extortion and blackmail made by Amazon CEO Jeff Bezos against the parent company of the National Enquirer, a source familiar with the matter told ABC News on Friday. Jeff Bezos arrives at "The Post" Washington, D.C. 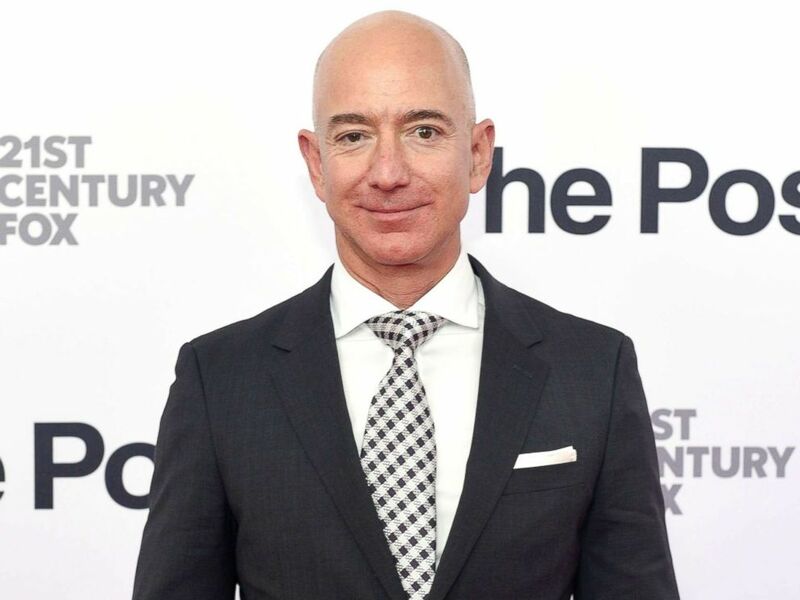 Premiere at The Newseum, Dec. 14, 2017 in Washington, D.C.
Jeff Bezos speaks onstagee, Oct. 15, 2018, in San Francisco.